Corpor@te Facilities Services Ltd is delighted to have been awarded the contract to provide security services to The Clifton Down Shopping Centre, Bristol. Clifton Down Shopping Centre is a popular shopping mall and is conveniently situated in the heart of Clifton, Bristol. It features over 20 well-known shops and is open seven days a week. Corpor@te Facilities Services Ltd will provide a continual security presence in the shopping mall and multi storey car park as well as constant CCTV coverage across the entire site. They will also look to build relationships with shopping centre tenants, while engaging with the local crime reduction team. Corpor@te Facilities Services Ltd has provided cleaning services to the Clifton Down Shopping Centre for the past five years and has recently had their contract renewed for continued service. 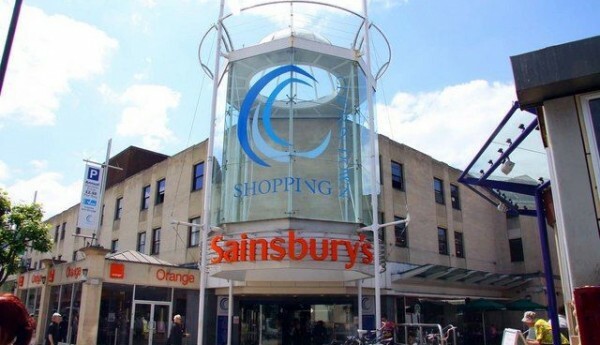 “Corpor@te Facilities Services Ltd have been providing The Clifton Down Shopping Centre with support Services since to 2011 to present, In this time I have found them to be flexible and professional through which has resulted in them retaining the cleaning contracts on 2 previous tenders and being awarded the security contract in 2015. Corpor@te Facilities Services Ltd offer a client centred approach and this willingness to provide a unique service has been clear to see from the first day of the contract. Where possible Corpor@te Facilities Services Ltd have looked into ways to help reduce the service charge budget with new technology/machinery, better methods and by using their vast knowledgeable experience within the sector. Management of Corpor@te Facilities Services Ltd are always available with regular management visits from Director Level down, which have provided the centre with a support structure second to none. I would have no hesitation in recommending Corpor@te Facilities Services Ltd to any organisation or shopping centre.